London: There’s almost a one-in-three chance of a UK recession in the next 12 months, according to a Bloomberg survey of economists. The probability of two consecutive quarters of negative growth has increased to 30 per cent, the highest since the end of 2016, the survey of 10 economists found. That’s up from 25 per cent a month ago. It was at 20 per cent or lower for all of 2018. 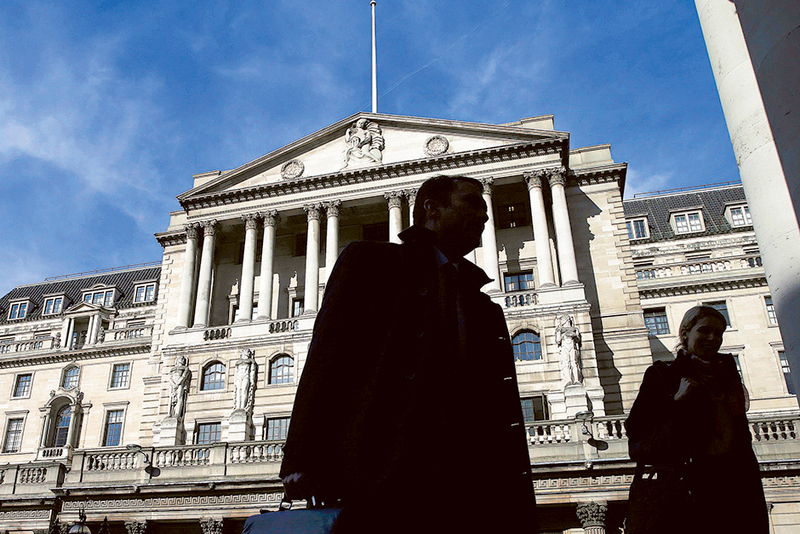 The survey was conducted February 1-6, before the Bank of England published new forecasts that see the slowest economic growth in a decade in 2019 and a slightly greater than 20 per cent chance of a recession. Governor Mark Carney told a press conference that a no-deal Brexit would increase the probability of a contraction. Economists put the chances of a recession at almost 50 per cent in the immediate aftermath of 2016’s Brexit vote, but the economy continued to expand. There hasn’t been a quarterly contraction since 2012. Economists will also have a slew of fresh UK data to consider.